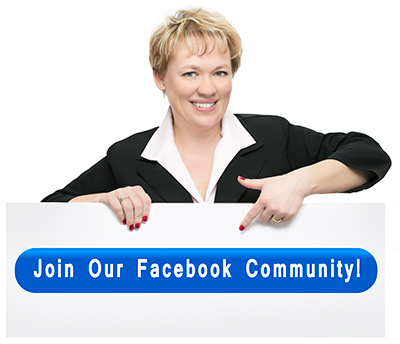 Are you trying to find the right Facebook groups to join and grow your business? In this blog post, I will share with you not only how to find the right Facebook groups to join, but also what you need to be looking for in these groups. Wait, What Exactly are Facebook Groups? Facebook groups are communities created by Facebook users around a common interest or goal that allow members to effectively collaborate and communicate with each other. Group administrators decide on the group privacy (who can see the posts) and set up the rules of conduct. Well-moderated groups have clear guidelines on posting, promotions, and the purpose of the group. Facebook groups serve as a discussion forum for members to express their opinions and share information, insights and resources with other members. Actively participating in Facebook groups can easily position you as the go-to-expert in your industry, and help you create strong long-term connections that turn into leads. Groups allow you to get to know other members professionally and personally, and share personal joys and struggles, as well as professional successes and challenges. Once you find the right Facebook group to join, checking in can easily become something you are really looking forward to every day. You can read more about Facebook groups, the main differences between Facebook personal profiles, Facebook fan pages and Facebook groups, and why you need to master all three in my last blog post. So while you still need to maintain your personal profile and have a branded Facebook fan page where you share your thoughts, messages and inspirations on a consistent basis, if you are looking for leads, clients, referrals, and JV partnerships on Facebook – here is the secret – it’s all happening inside Facebook groups. Are There Different Types of Groups? Groups on Facebook can be created with one of the three privacy settings – public, closed or secret. Public groups are open to anyone to join, and anyone can see the group, its members and their posts. Because they are open to anyone, if they are not moderated, they can easily become very large, spammy, and useless. These groups are commonly used by big companies to provide support to their members, or groups gathered around a cause or a mission. 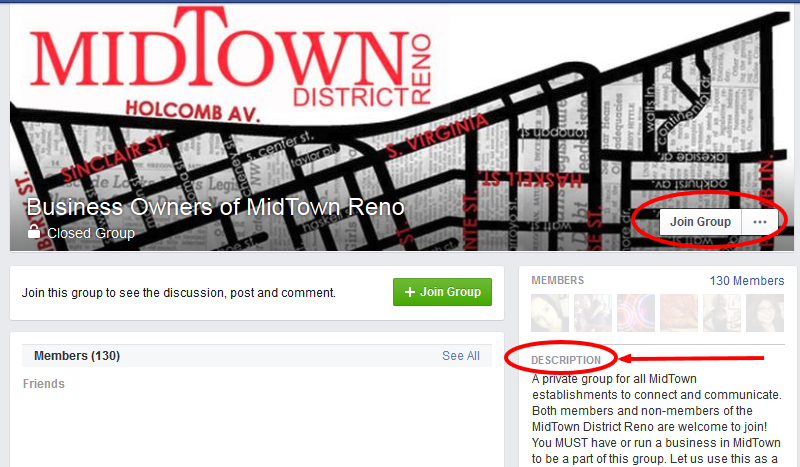 Closed groups are groups that are searchable on Facebook but require approval to join. Everyone can see members in a closed group, however, only members can see the posts inside the group. It’s the most common type of Facebook group, as it gives the group owner control over who joins the group, and some privacy to the group members. Secret groups are private. You will not be able to find secret groups in searches if you are not already a member. You need a special invitation to join one of these groups. Private groups are often used for internal communications in companies, for members of paid programs and closed masterminds, and for conversations around sensitive subjects. What Kind Of Groups Should I Be Looking For? You can join as many groups as you wish, however, it would be difficult to actively participate in more than 5-10 groups. You could join more to begin with, as you are exploring them, and then narrow your choices down to the ones that you really want to focus on. You will get more out of your active participation in 5 groups than you would from 20-30 groups that you barely check. The first choice is obvious. 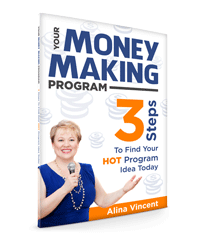 If you can find and join a group that has been specifically set up to attract your ideal target audience – you’ve hit the jackpot. But be very careful not to come off too pushy and salesy – you could easily get kicked out for being too promotional. Participating in groups where your peers hang out can serve several purposes. First of all, you will be kept in the loop of all of the industry news and standards. It’s also a great place to ask specific client-related questions, like “What would you do in this situation?” And one other benefit could be passing off clients that you can’t or don’t want to work with, or handling the overflow from your peers. And last, joining a great community of like-minded entrepreneurs with different backgrounds, experiences and from different industries can serve as a wonderful virtual support and referral network as you grow your business. Want To Get Clients from Facebook Groups? 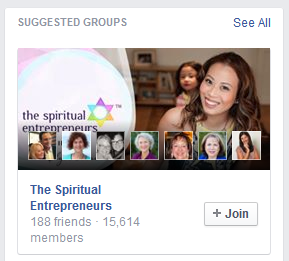 Pay attention to the groups that Facebook is suggesting for you. Once you’ve joined several groups, Facebook will notice your preferences and will start offering more groups to join. You will see these suggestions on the right sidebar. Groups Tab – view suggested groups, groups that your friends belong to and local groups. Facebook is actually very effective at identifying groups similar to the ones you’ve already joined. Looking at the friends’ groups tab you can get a great feel of which groups are popular among your peers. And, by the way, if you are Facebook friends with your potential clients, it’s a great way to see where they hang out. 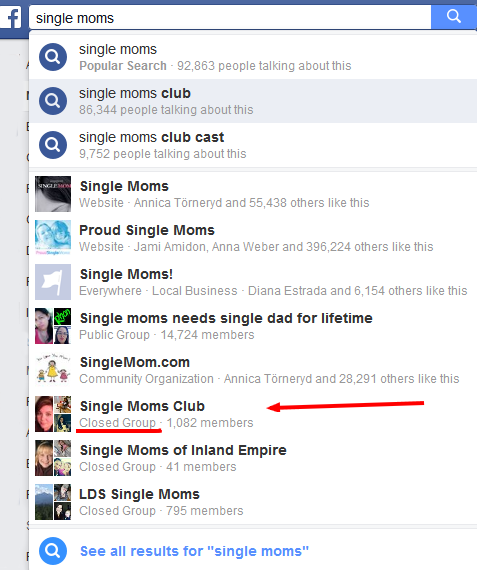 I Found Facebook Group to Join – Now What? Before you join a group, make sure you read the description. Just because the name of the group sounds good, doesn’t mean that it’s the right group for you, or that you are qualified to join. Once you take a look at the description and the rules of the group – click Join Group button. If the group is public, you will be able to join immediately. If the group is closed, you will need to wait until the administrator or another member approves your request. Each group is different from the next, and rules, tone and dynamics of the groups vary widely. After you join any group, take a moment to familiarize yourself with how this group operates. I usually either spend some time to read the group’s posts on the timeline for the past several weeks, or wait a couple of days and watch how the group works. One of the things I pay attention to is making sure it is a well-moderated group, where members actively engage in discussions. If the group looks spammy – where almost every post is selling something and there are no comments on any of them – you don’t need to stick around. It won’t help you grow your business. It happens… You search and search, and there seem to be no groups that are specifically set up for your ideal target audience. You are in luck – you can create your own, and be the first person to offer your ideal prospects a safe and supportive online community. And even if you already found several groups that are a right fit – you can still create your own. Nothing will position you on Facebook as a leader faster than creating your own community. Want more blog posts like this one? Sign up for my newsletter and have them delivered to your inbox every other week. Love this article, Alina! Well done and full of great, useful information. Wonderful article, Alina! Very complete and comprehensive, yet easy to follow and implement! 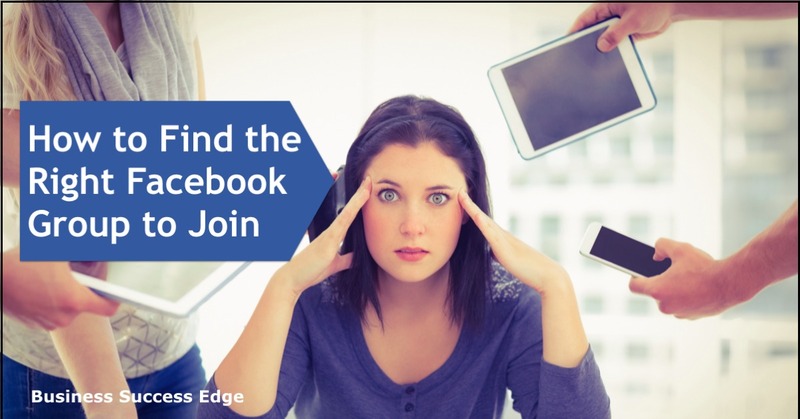 You’ve really covered all the bases around finding the right Facebook group(s) to grow your business… even if that means that the BEST option for the right group for you is to create your own! The amount of knowledge that you hold in your head about online marketing amazes me! Very clear and comprehensive! You really covered all the bases. I’m in a lot more than 5 groups and keep up by looking at my notifications. But I’m probably spreading myself a little thin, as you suggest.